Furniture Row Racing dominated the 2017 NASCAR season. They battled inner team adversity from multiple angles and went on the claim the championship anyway at Homestead-Miami Speedway. A year later, the team heads into the NASCAR playoffs for what could be the final time. The defending NASCAR champions will close the doors of the now single-car Denver, Colorado based NASCAR Cup Series operation. Way back in 2005, Furniture Row Racing took to the track for the first time via Dover International Speedway. Kenny Wallace was the debut driver for the team. Furniture Row Racing was mostly self funded with a few sponsors sprinkled in. Since the beginning, the team sported Furniture Row Racing decals. This was a similar situation to the Red Bull Racing Team which owned and sponsored their own cars. 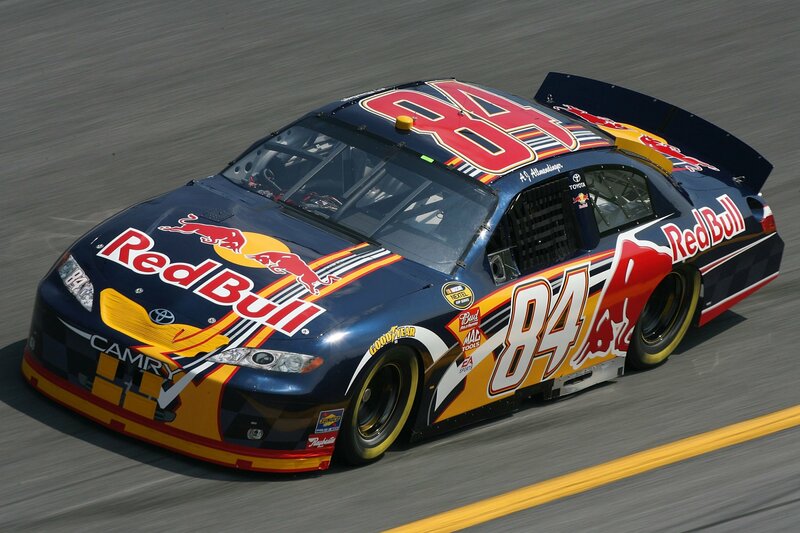 Red Bull was short lived in NASCAR, lasting six seasons. In 2017, FRR team fielded a two-car operation. Erik Jones piloted the #77 which was sponsored by 5-hour Energy. As Erik Jones moved to Joe Gibbs Racing for 2018, the team struggled to find a new sponsor for the car. As a result, they shut down that portion of the operation heading into 2018. For 2018, Furniture Row Racing was now a single-car business. They welcomed the primary sponsor of 5-Hour Energy and Bass Pro Shops to the alternative #78 machine driven by Martin Truex Jr. The Furniture Row Racing decals have taken a back seat as the #78 team became fully funded with the sponsor that was formerly displayed on the teams secondary car. Until July when 5-hour Energy announced they would not be returning to the team for 2019. Team owner Barney Visser was set to go back into the sponsorship search pool or make the decision sponsor and fund his own car once more. The team went on a search for sponsors for awhile but eventually pulled the plug. Sponsors are hard to come by. Even, the 7-time NASCAR champion Jimmie Johnson is currently seeking a sponsor. Lowes has funded his career since the beginning, they have made the decision to pull out of the sport as well. Felix Sabates is the co-owner of Chip Ganassi Racing. He was also a part of a group looking to buy the Carolina Panthers. The cost of a 200mph billboard is way too damn expensive. 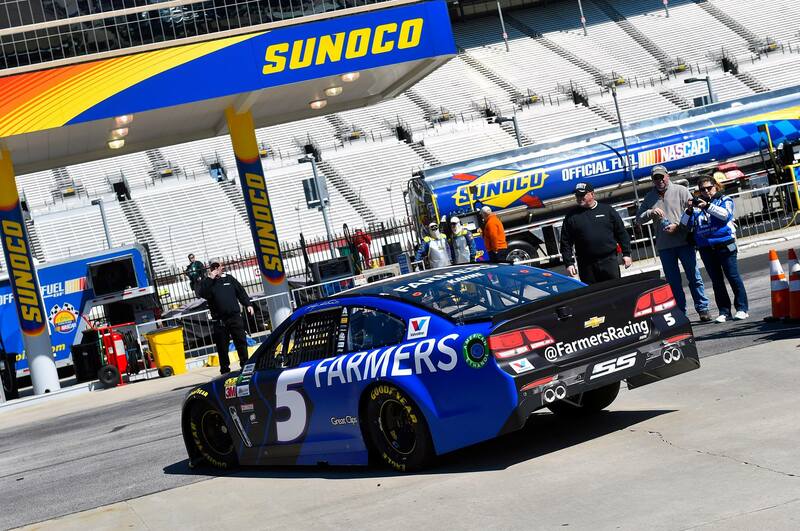 According to 2017 court documents, Farmers Insurance was paying $660,000 per race when they were the primary sponsor of the #4 of Kasey Kahne at Hendrick Motorsports. Over the course of six seasons, Farmers Insurance deposited $67.28 million into Hendrick Motorsports. That was before bonus money that was also written into the contract for good performance, like qualifying for the playoffs. We’re long past the times when sponsors are displayed on the cars year round. The Fortune 500 can’t even afford to do that. That six-year, $67.28 million deal Farmers Insurance had was only for 102 total races, far short of the season total. At this point, unless I’m forgetting one, Kyle Busch might be the only driver left that runs one sponsor for the duration of the season. Meanwhile, Kenny Wallace is off to the dirt track. He recently announced that he’ll be running dirt full-time in 2019.